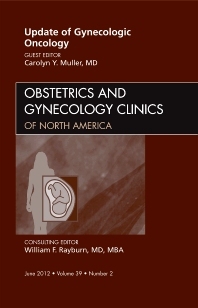 This issue of the Obstetrics and Gynecology Clinics provides an update in Gynecologic Oncology. Vulvar/Vaginal, cervical, uterine, and ovarian cancer are all covered, along with early detection and screening, and genetics and hereditary risk. There is also an article on trends in cancer care in North America, which discusses cancer care and cost and sustainability as well as practice evloution.